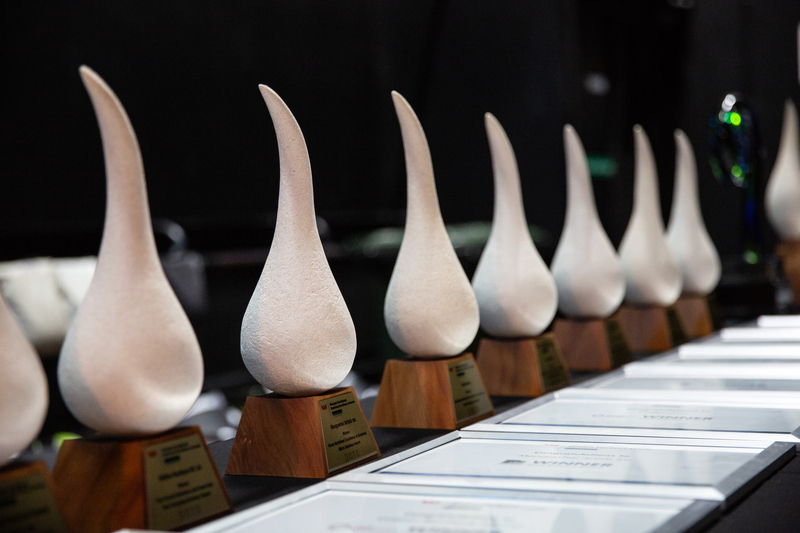 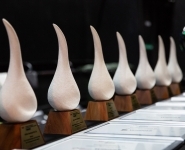 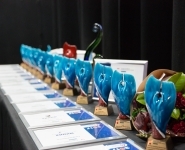 Business Excellence Awards run regionally throughout the country and are a great opportunity for businesses, – small, medium and large – to receive recognition for their achievements and celebrate their contribution to the regional business environment. 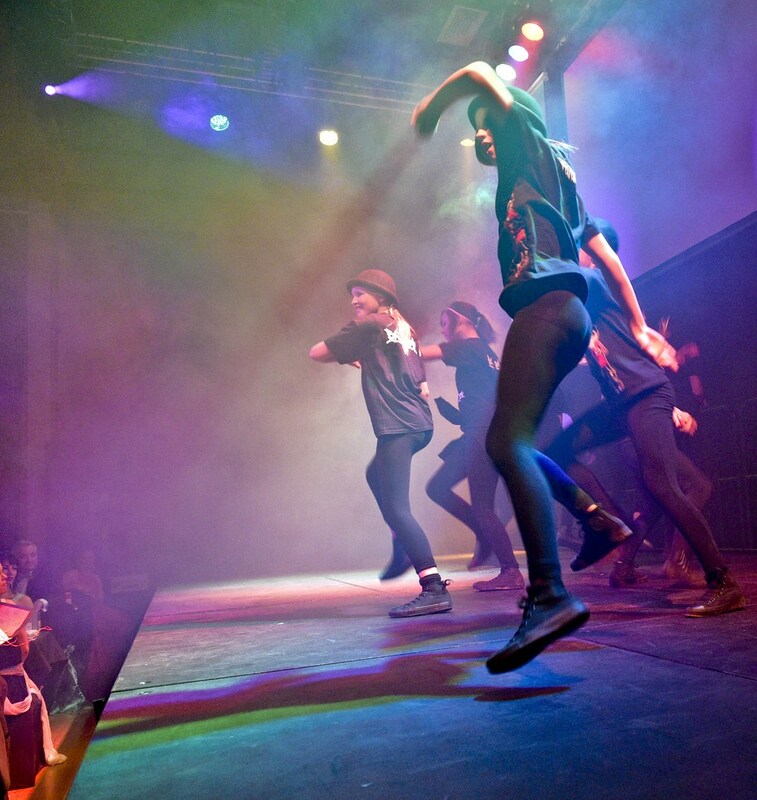 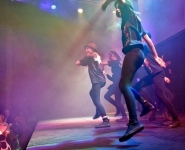 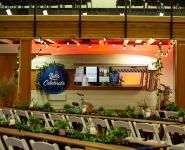 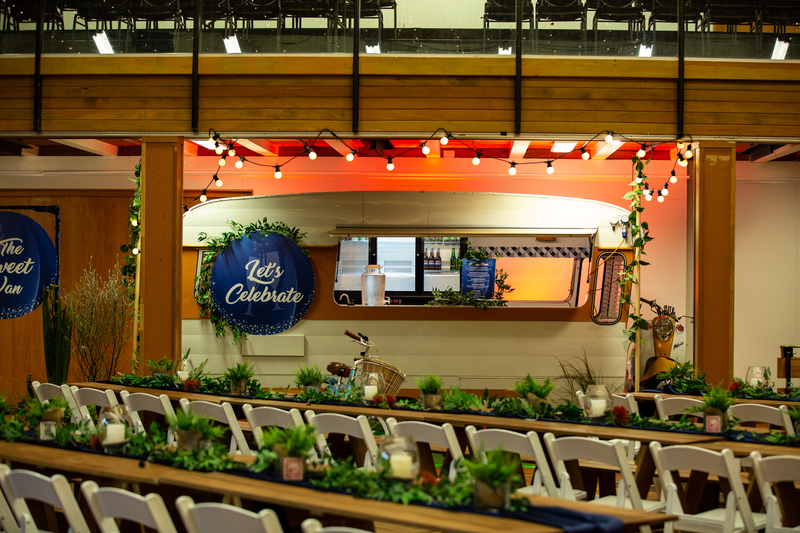 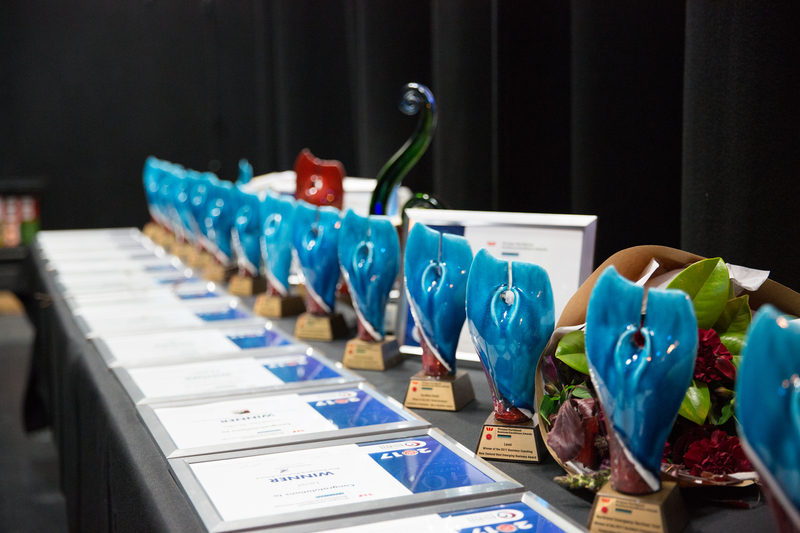 2019 Entrant Workshops will be held over the span of the entry process. 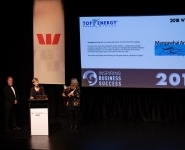 All workshops will be held subject to minimum numbers. 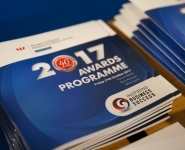 Register your interest to attend a workshop, set up a one on one meeting or group workshop at your business by contacting NorthChamber. 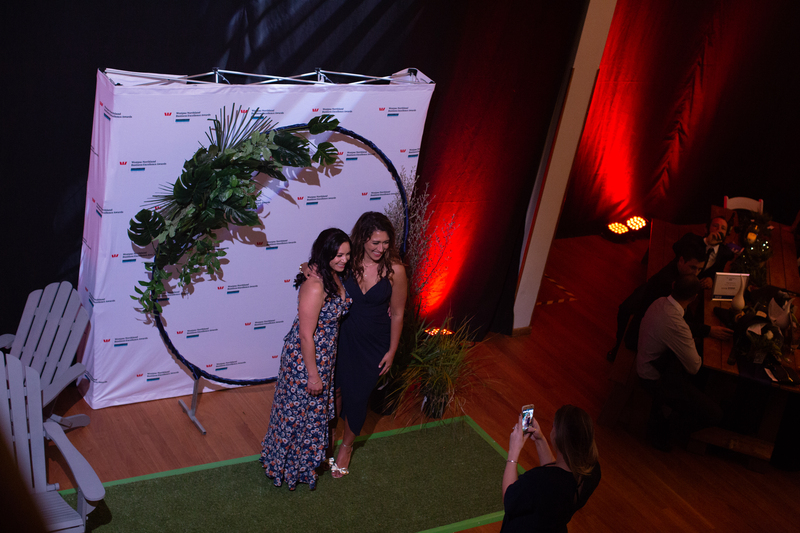 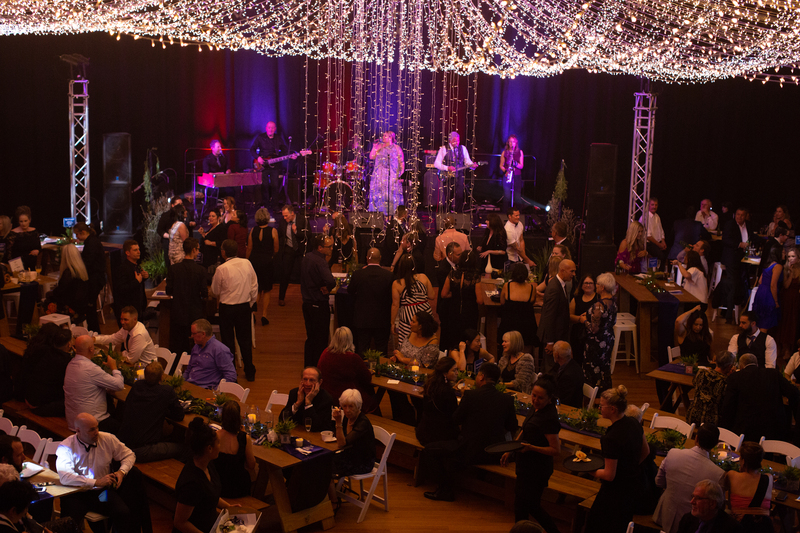 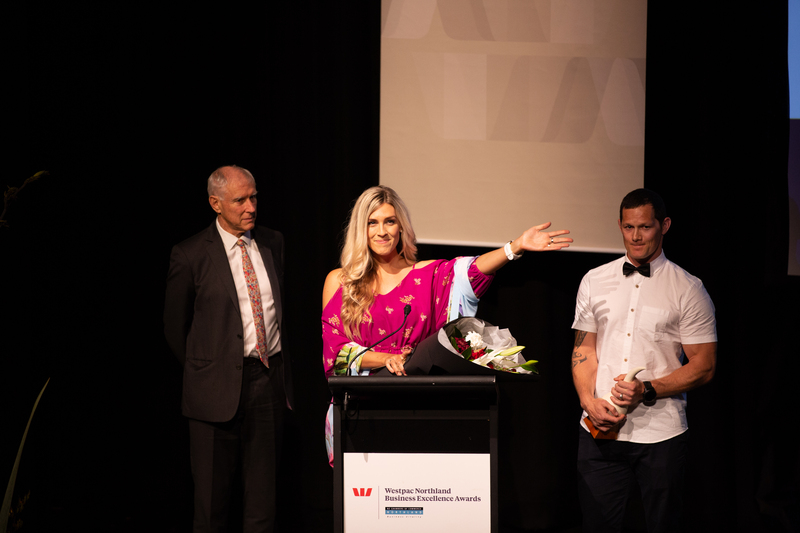 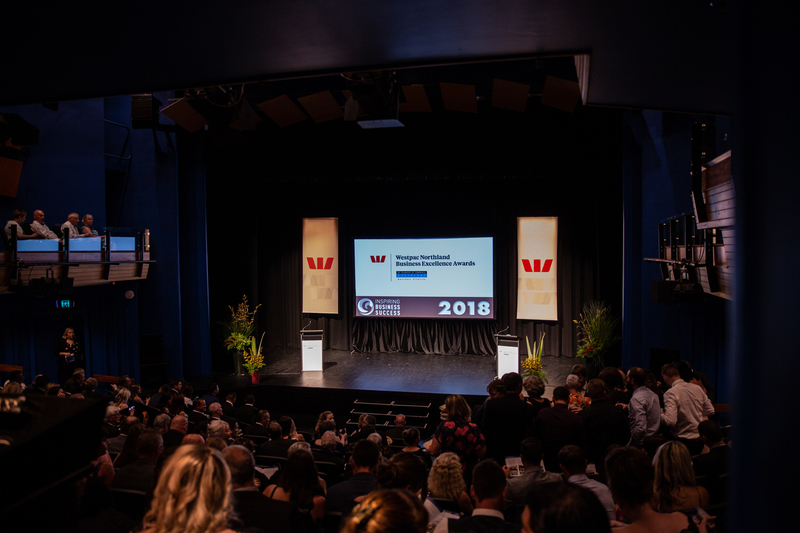 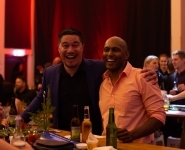 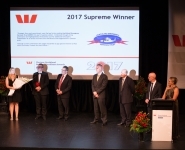 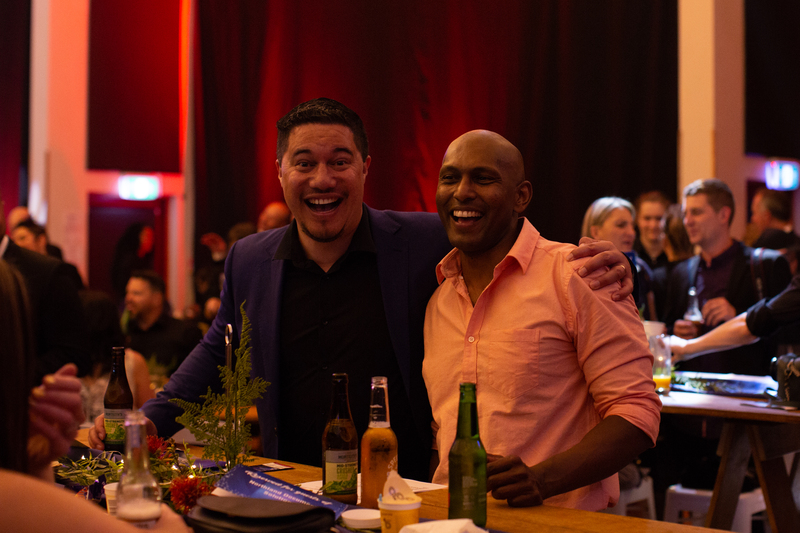 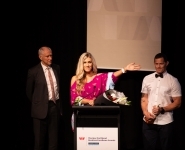 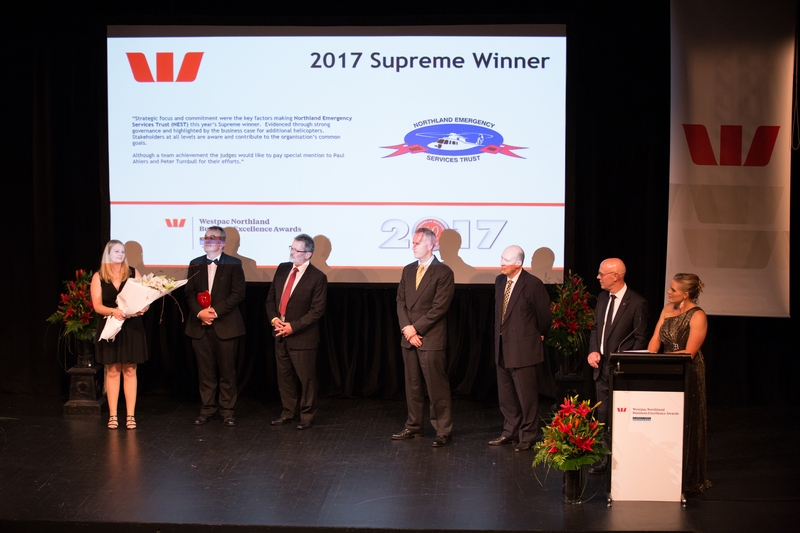 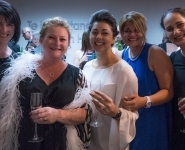 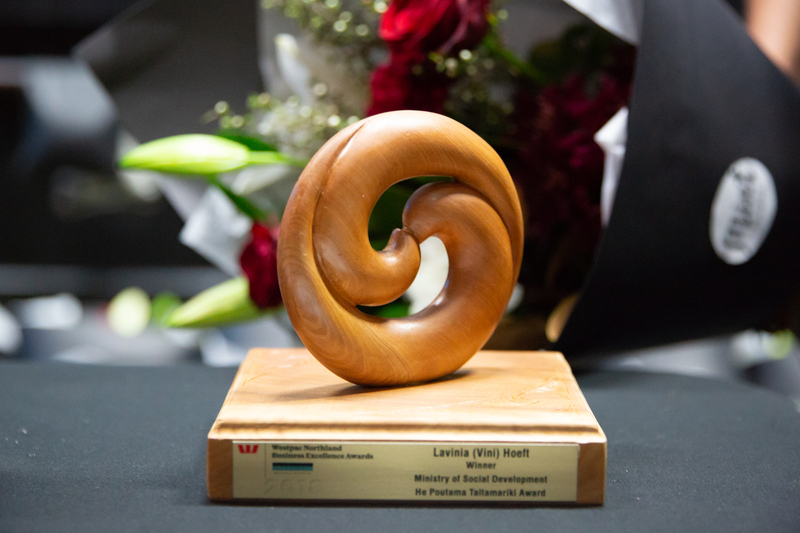 Westpac is proud to support the 2019 Westpac Northland Business Excellence Awards and continue our tradition of recognising the vital role business has to play in both the local and New Zealand economies. 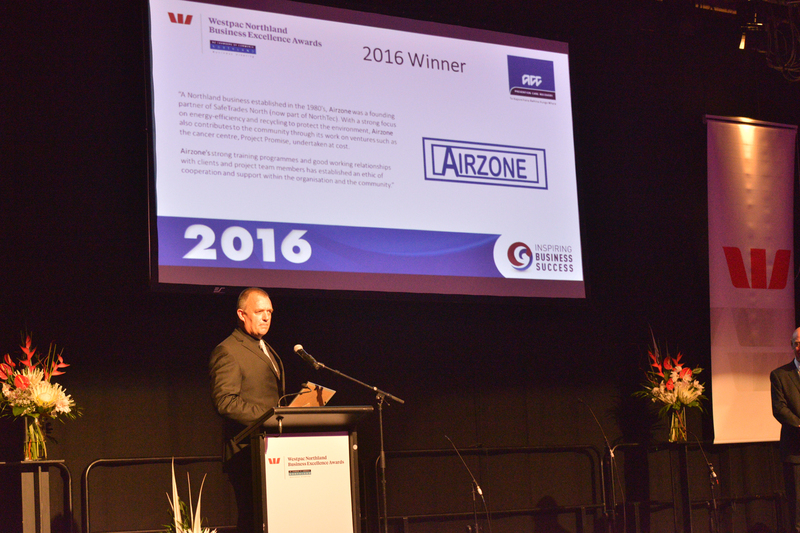 Alongside NorthChamber, we understand the importance of businesses across the Northland region, both big and small. 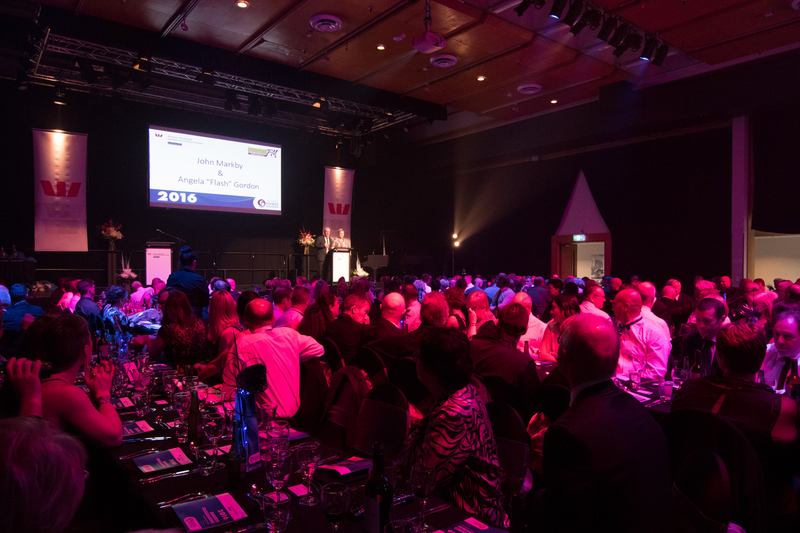 It’s why we’re the major sponsors of 14 Regional Business Excellence Awards around the country. 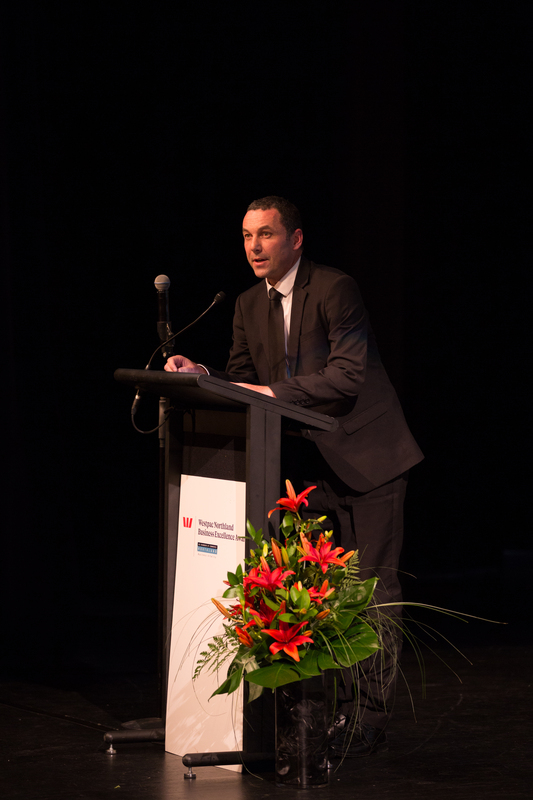 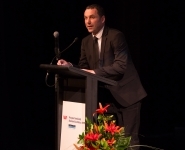 At Westpac we’re all about helping Kiwi businesses financially to grow a better New Zealand. 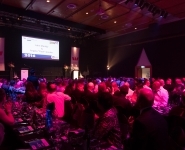 We want businesses to succeed and invest in their local areas. 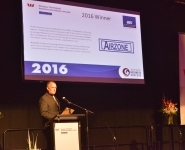 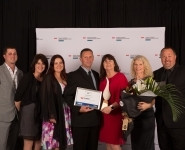 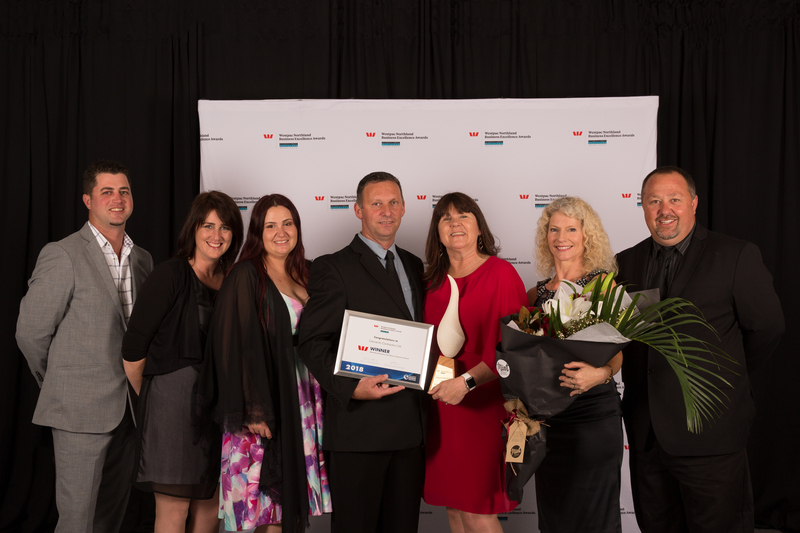 We believe businesses in Northland deserve to be recognised and rewarded for outstanding achievements. 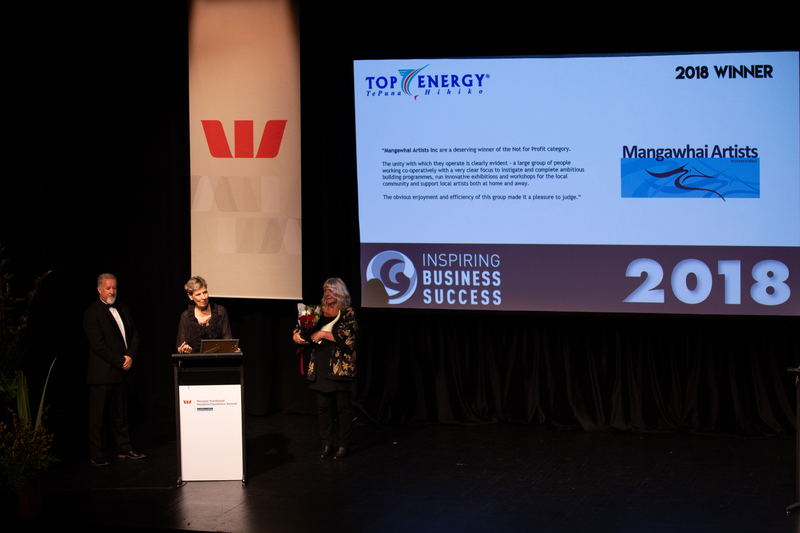 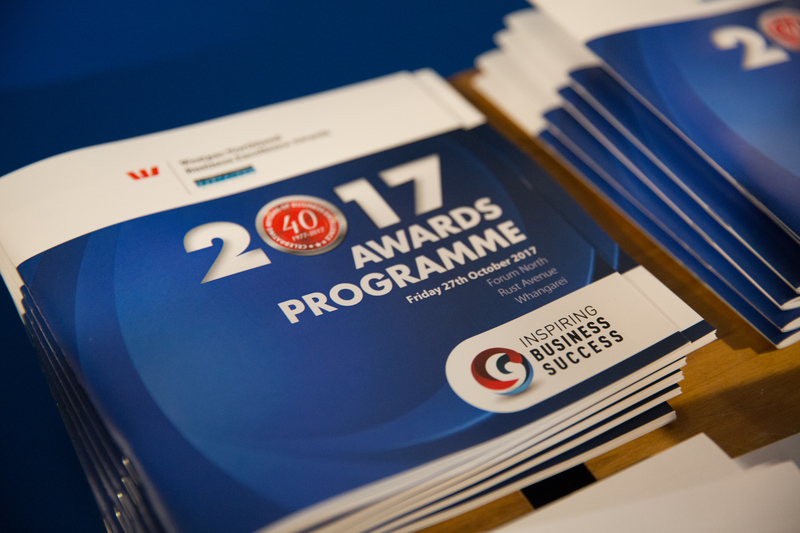 It’s great to see the Awards give entrants an opportunity to have a renewed focus on their business – identifying the strengths and challenges and of course coming up with winning solutions. 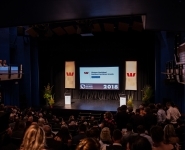 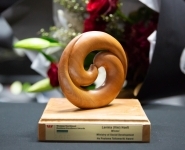 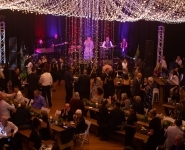 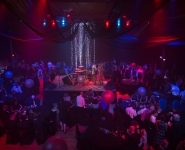 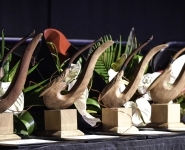 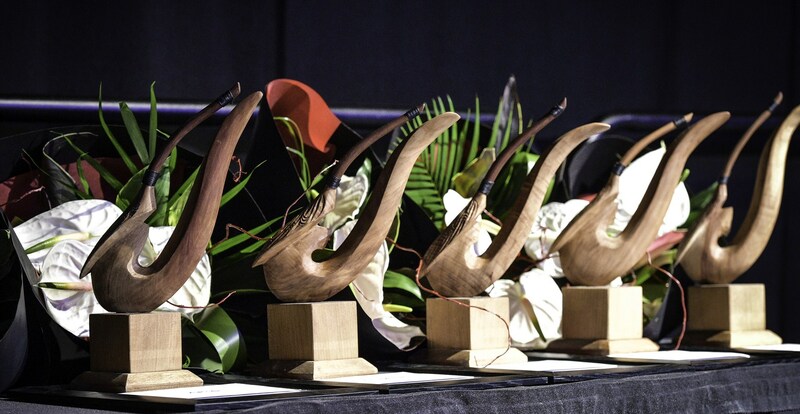 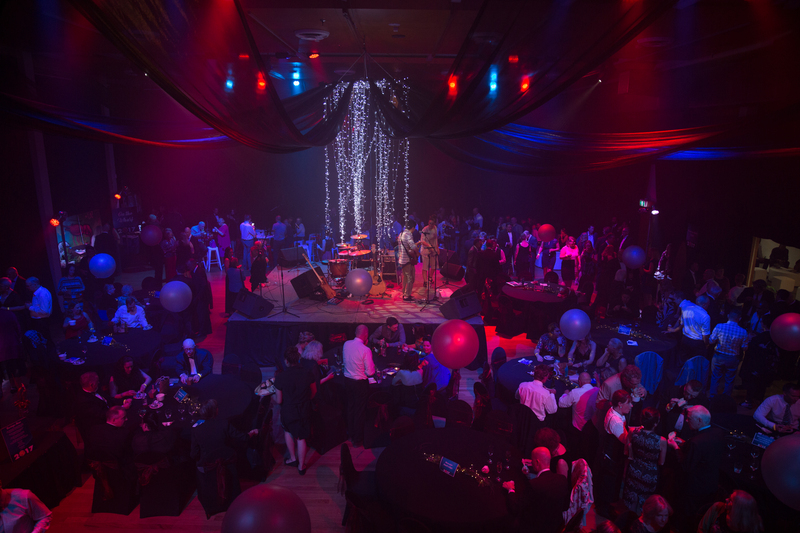 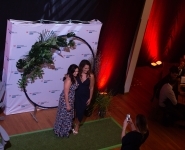 All the best to those businesses entering the 2019 Westpac Northland Business Excellence Awards.